The Kids love Nature team got in touch after seeing our work online as asked if we could help with a design package for their start-up children nursery. The logo was the first project that we did for them and helped set the theme for the rest of the business literature. Stationery, promo flyers, website layout and Word® template designs followed. 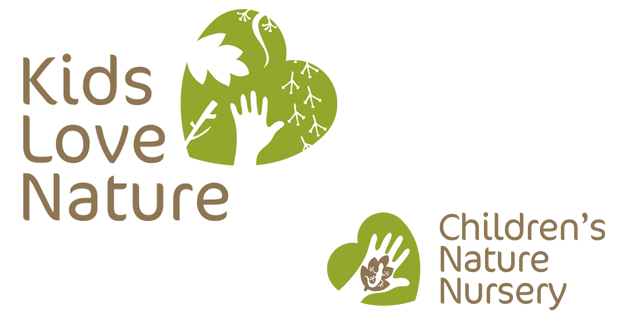 There was a sister logo needed also for the Children’s Nature Nursery which was to follow the same branding style.